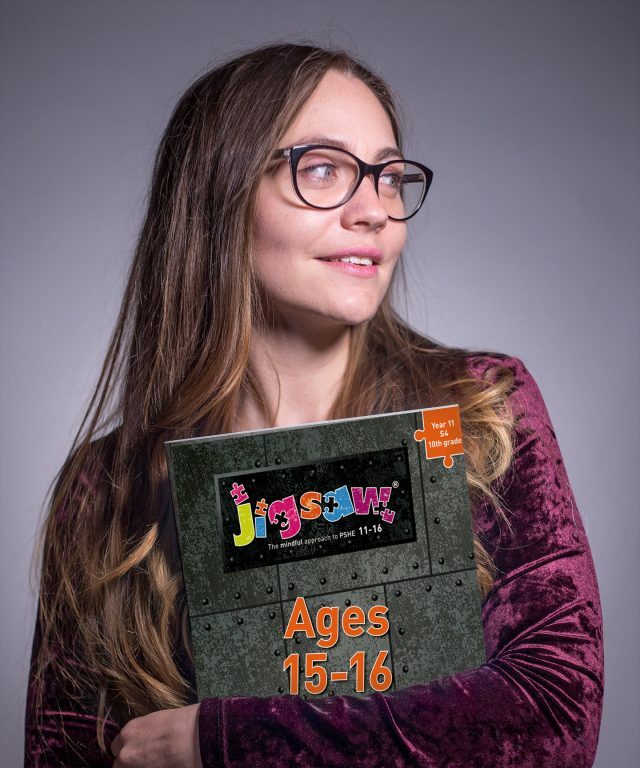 Jigsaw, the mindful approach to PSHE 11-16, brings together PSHE, emotional literacy, social and employability skills and spiritual development in a comprehensive scheme of learning. Teaching strategies are varied and are mindful of preferred learning styles and the need for differentiation. Jigsaw is designed as a whole-school approach, a spiral curriculum, with year groups working on the same theme (Puzzle) at the same time.  Well-structured lesson plans with Powerpoint Presentations and teaching/learning activities empower the specialist and non-specialist alike, mindful of the often limited planning time available. 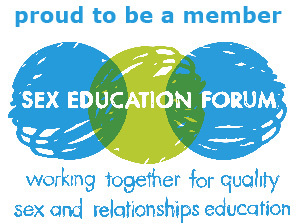 The focus on mental health is evident throughout, and the content is student-driven and in line with the latest national guidance. Jigsaw, the mindful approach to PSHE 11-16, is a universal, core PSHE Programme, designed, co-produced and trialled in collaboration with teachers, students and multi-agency teams. All Jigsaw Programmes are underpinned by mindfulness philosophy with mindfulness practice scripts and audio files included in every lesson, supporting young people’s mental health and learning. 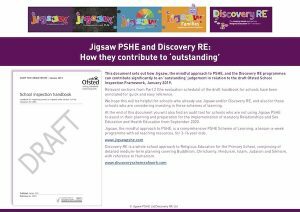 Jigsaw 11-16 meets statutory requirements for RSE and Health Education and supports Ofsted! 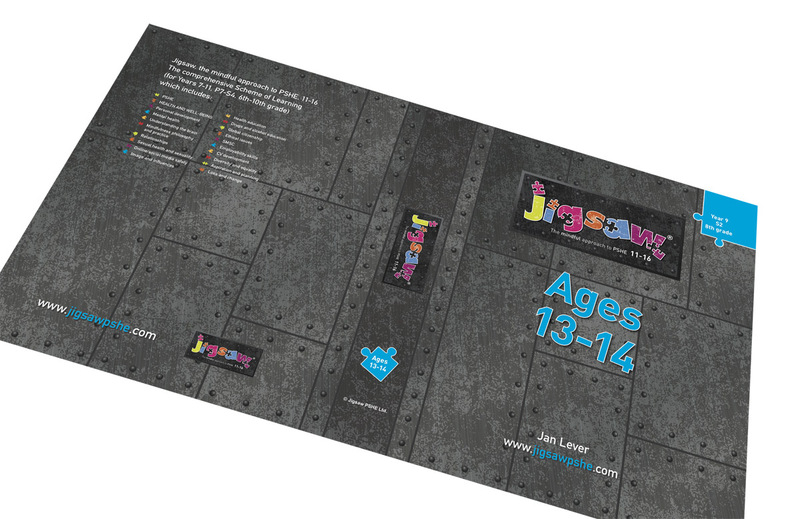 To help you decide if Jigsaw 11-16 would suit your school, we provide sample materials for you to inspect so you can see what Jigsaw 11-16 looks like, and check out our quality resources for yourself. Ensuring this programme and approach reflects the needs of young people has been critical to its creation and we would like to offer special thanks to Poole’s Members of Youth Parliament and young people from Poole Youth Forum who have played a key role in shaping the content and style. 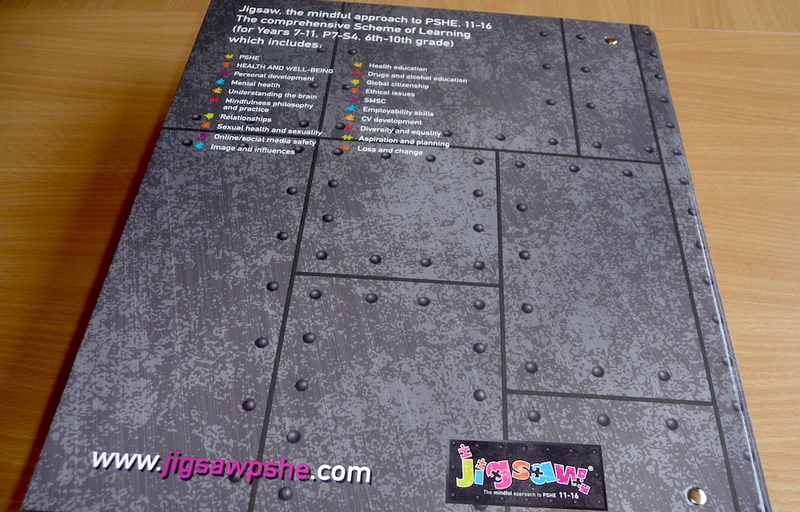 What does Secondary Jigsaw PSHE cover? What do you get when you buy Jigsaw 11-16? Digital download of whichever year group(s) you have purchased, including lesson plans, Powerpoint presentations, audio files and scripts for mindfulness practice, plus teaching and learning activities. All you need to deliver a high-quality spiral PSHE programme across the school. To make Jigsaw 11-16 as economical as possible for schools, Jigsaw 11-16 teaching materials are supplied in an electronic format. However, for schools preferring a fully printed version, we can (in addition to the electronic materials) supply a hard-copy (A4) folder for an extra fee of £100 for each respective year group you purchase. Simply choose when you place your order.